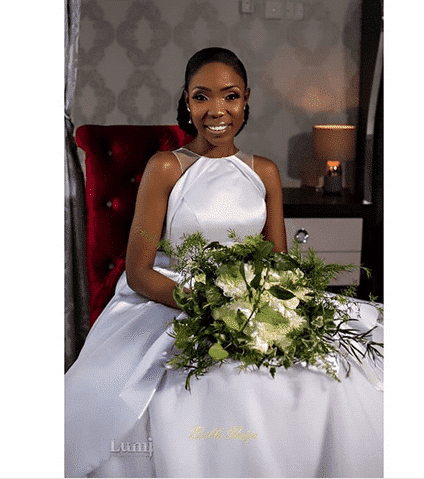 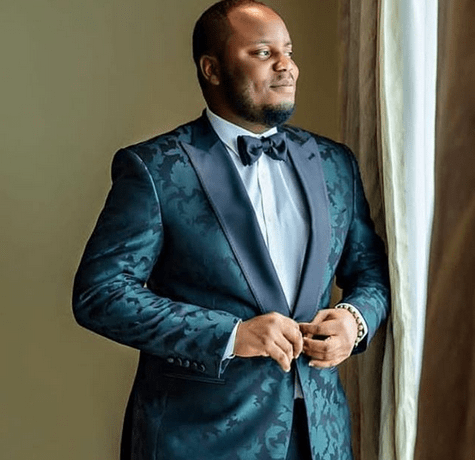 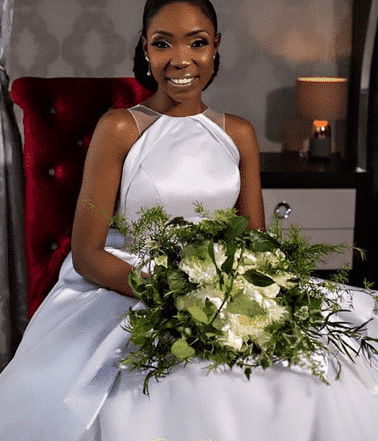 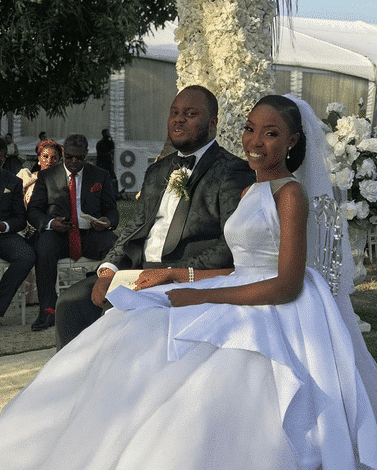 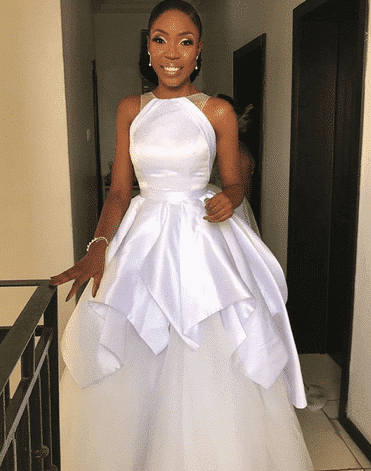 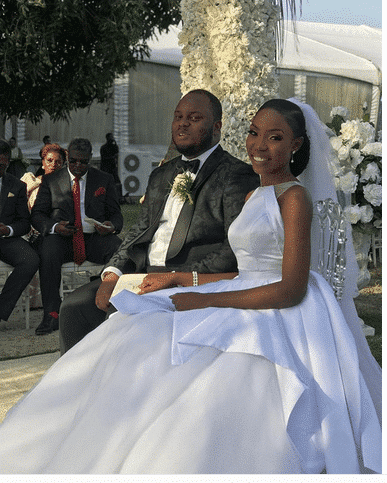 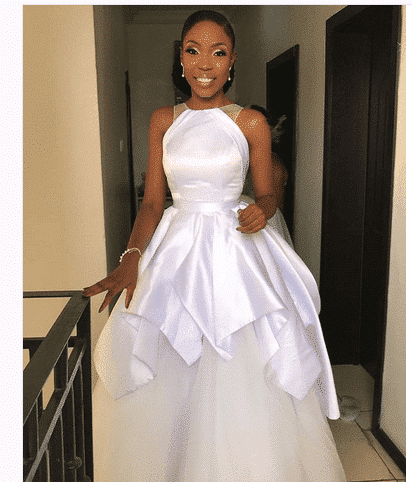 Today is the white wedding ceremony of the gorgeous award-winning actress Kemi Lala Akindoju and her sweetheart Gbubemi Fregene aka Chef Fregz. 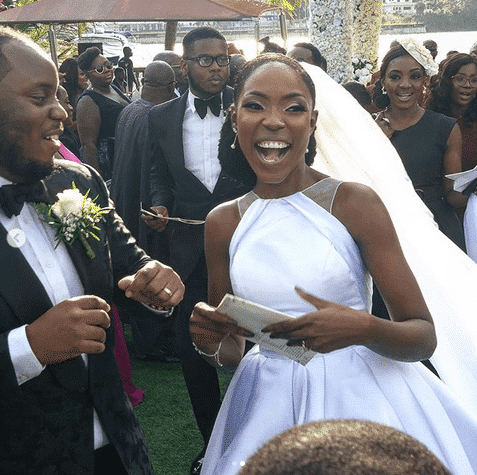 The celebration is being attended by friends and family. 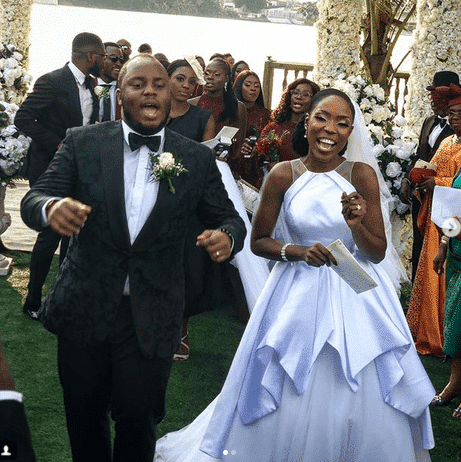 The bride is wearing a stunning dress from Mai Atafo while her groom looks super dapper in his piece from Mai Atafo.